Great sculpt, little bit of cleanup, detail is just amazing! Great quality, not a single bubble or corroded bit of detail found and for the price its an amazing piece. 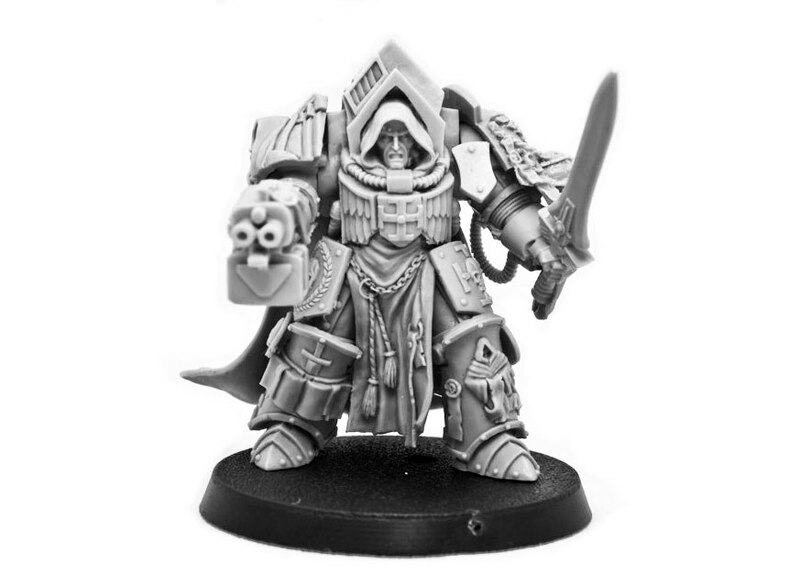 I’m using this model as a Belial in my army, it offers some veriety in the shouldershield(whatever those are called) in the form of 2 different shapes. 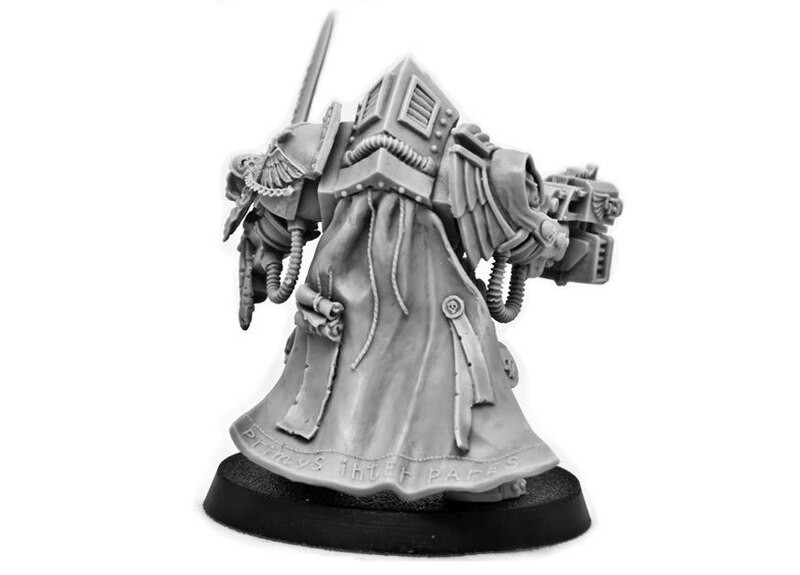 The plates on the sides of the legs can also be replaced by bits of robe instead. 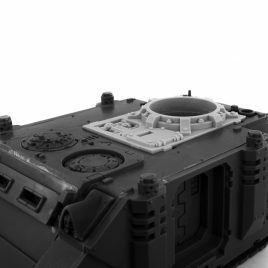 -NOTE- no instrictions on how to put it together follows with the miniature NOR DOES A BASE! The quality of the miniature is fantastic, there were no bubbles, malformed details, or major mold slippage. Even better there was very little flash or thin bits of resin, minimal mold lines, and the sprue bits were in places that wouldn’t damage detail. The only downside is that there were no instructions, which made putting it together a bit annoying as it comes with extra bits that aren’t even visible in the product pictures and it came with no base but that is minor thing. Just recieved il. Amazing quality. 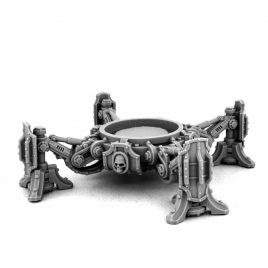 I will take my time to paint this center piece.